Jonathan Gooch, more commonly known as Feed Me, kicks off his 27 show North American tour on August 2nd starting in New York and will work his way around ending in Edmonton Canada. 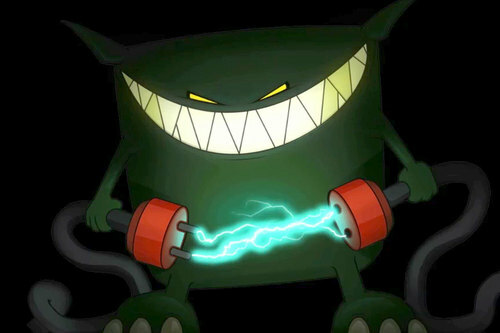 Known for his drum n bass, dubstep, and electro music, Feed Me is well established in the electronic music industry with big hits such as “One Click Head Shot” and many more. 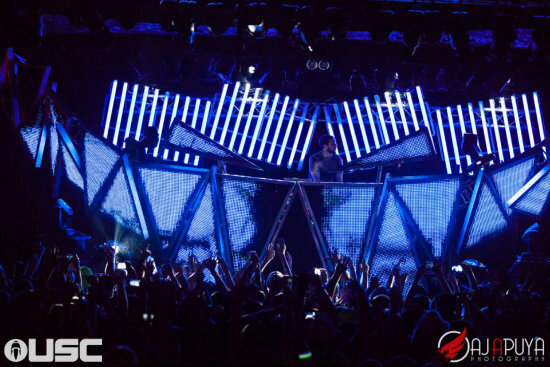 On tour you will see Feed Me with a “Giant Teeth” stage setup and will be getting support from artists Delta Heavy, Le Castle Vania, and Treasure Fingers. We will be doing a full review of the show along with photos and video when Feed Me stops by in Boston to drop some heat so stay tuned!